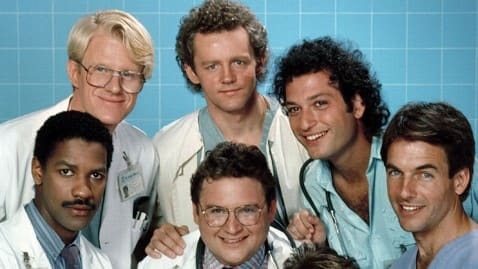 Life in a hospital can make for wonderful television. 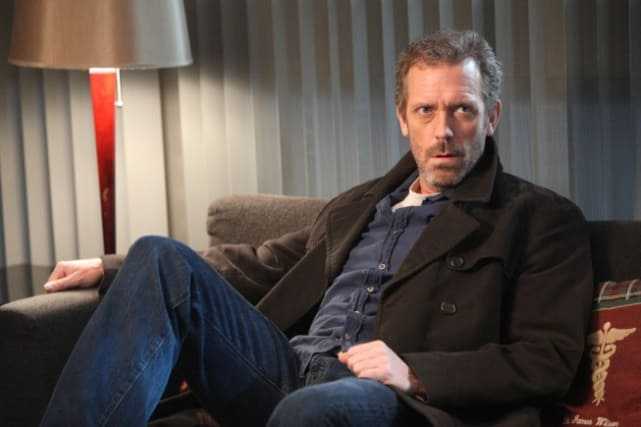 Here's a look at some of our favorite medical television shows. 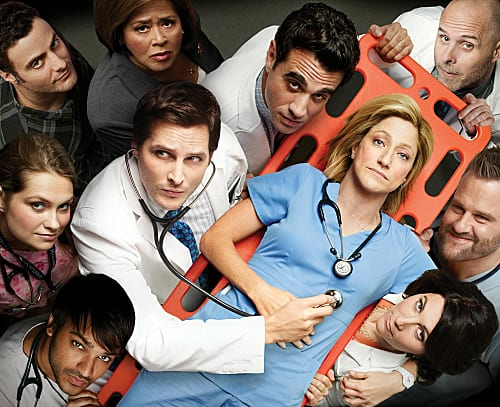 Nurse Jackie is a showcase for Edie Falco. She's incredible on the Showtime series. Yup, that's Denzel Washington as part of the St. Elsewhere cast. It set the stage for future medical shows. Barney who?!? 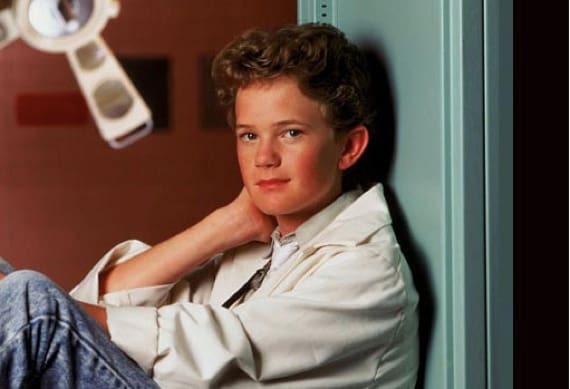 Neil Patrick Harris shot to fame as Doogie Howser, M.D.. Thanks to Grey's Anatomy, the bar was set very high Private Practice. Addison and company never cleared it, but six seasons is nothing to sniff at. Chicago Hope was a strong drama that only made one major mistake: it came out at the same time as ER. More of a character study of one man than a look at life in a hospital, House challenged viewers each week with crazy medical cases. Grey's Anatomy Q&A: "Throwing it All Away"
Grey's Anatomy Round Table: "You Be Illin'"